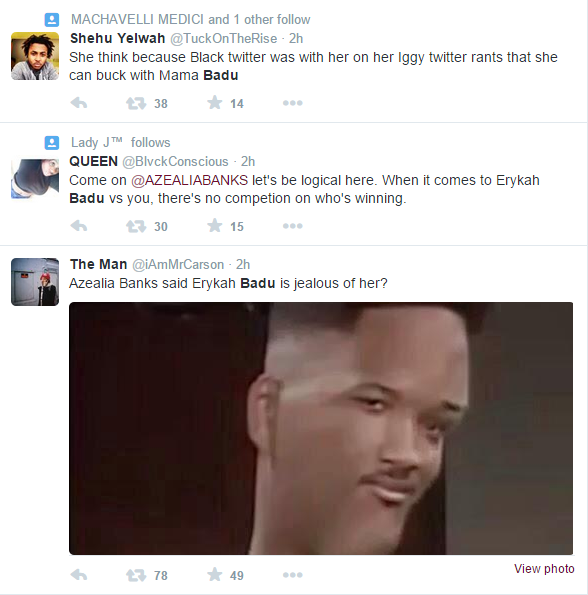 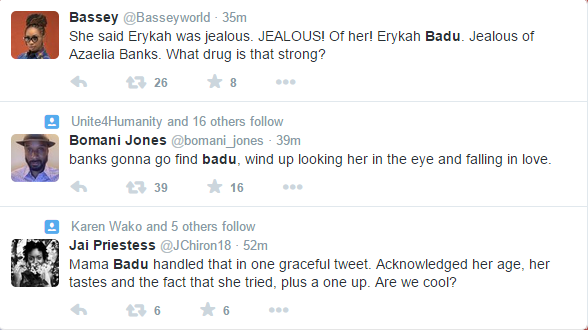 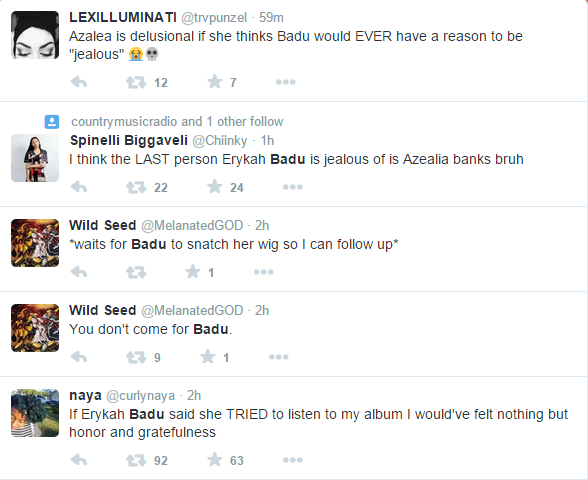 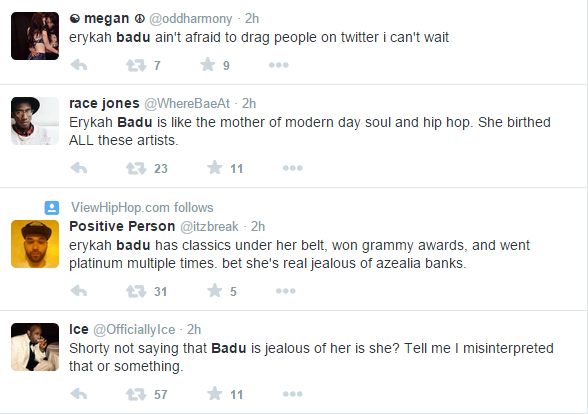 Erykah Badu may be generally quiet on social media but don't come for her. 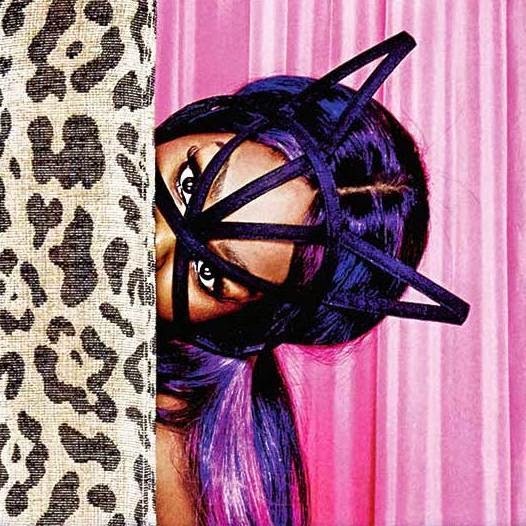 Which is what upcoming rapper Azealia Banks, who recently seems to more in the news for her beef with other artistes than for her music, did. 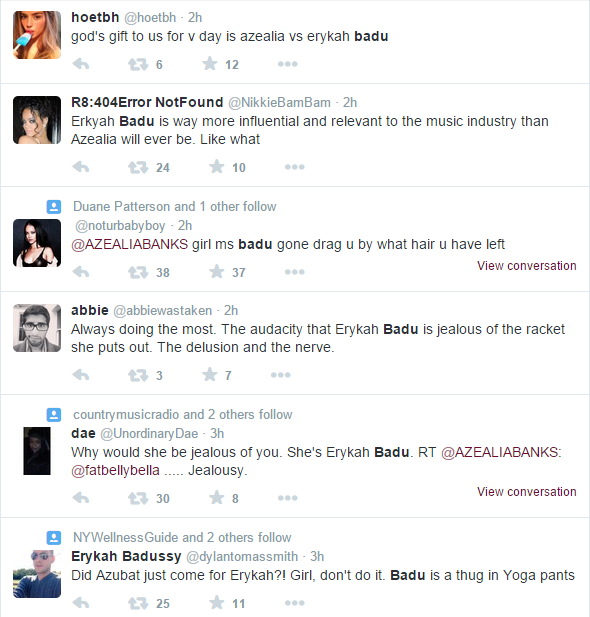 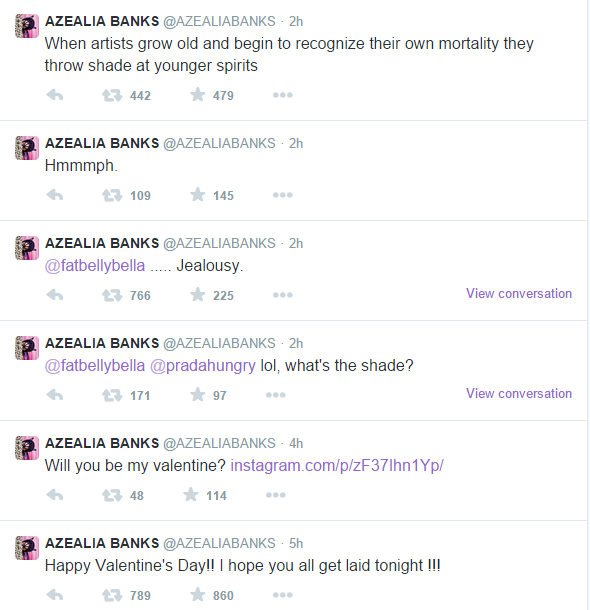 Last we heard, Azealia was engaged in a Twitter war with fellow rapper Iggy Azalea, this time, where she got a lot of support from black Twitter. 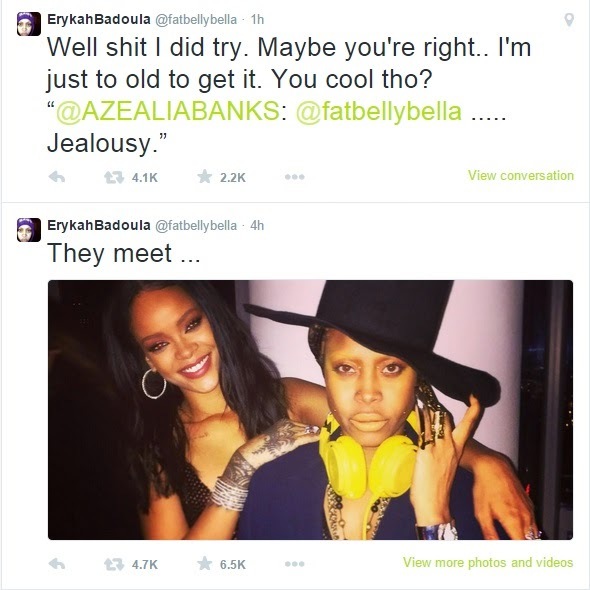 Erykah Badu was graceful in her reply, and shared a picture with Rihanna that shows she has nothing against younger stars in general, and maybe just doesn't like Azealia?